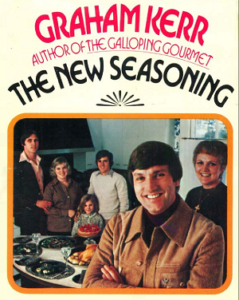 Graham Kerr, celebrity TV chef of the 1970s. Before his conversion to Christ, he was previously known for crude jokes, cooking with alcohol and constantly guzzling it too. But then in 1975 he became a New Creation, and what a difference! I am now, this day, confessing to you that I almost allowed my self to win on a matter that could have effectively compromised this book. 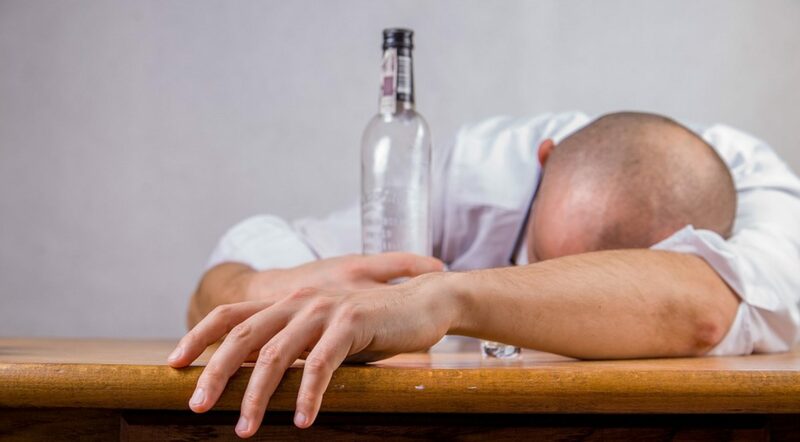 I have shared my views on the consumption of alcohol with you, but what of the use of alcohol, in cooking? power is justification alone for its use. What of the pressures created in the heart and mind of one who has been persuaded that alcohol is of the devil, and one needs little persuasion to see the devil’s work in the manner in which this substance can be used. What of this person who is torn, who is in two minds now that he or she reads of this seasoning in a book written for the express purpose of loving God? Is this then a ‘Holy Invitation’ to purchase and to handle a product that the purchaser would otherwise think of as like patting a wild dog? I believe it is and I further believe that any use of any kind of alcoholic beverage by me in my work is an invitation to you to compromise. So it is for the man or woman who has recognized alcohol as a fear or demon in his or her life. It isn’t the temptation of the poured glass of sparkling wine set before you that you pray you can turn from. NO! It’s that act of habit in passing a liquor store, in reading a gourmet magazine, in scanning a wine list. In reading one of my recipes! “I be­lieve it was unfermented grape juice [in Miracle at Cana] because God would have never taken that first step toward evil in making from water a potent substance capable of being used by Satan. We used, for our tests, Welch’s White and Red Grape Juices. These are bottled pure grape juices and do not need reconstitution. We are sure that there must be many other com­panies that process what we call new wine (non-alcoholic grape juice), but we are equally certain that the degree of natural sweetness will differ in each case; therefore we use this name only as a base for our recipe measurements and not as an endorsement of its superior qualities. This can be used in place of dry white wine called for in recipe books. Use in lieu of red wines called for in recipe books.